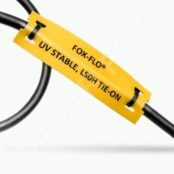 T&D distribute Silver Fox and Band-It wire and cable labels for electrical, instrumentation and process pipeline and cable identification – cable labels clearly identify LV-HV power, telecom, data, signal, instrumentation, fibre optic and control cables. 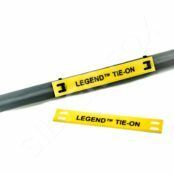 Cable label types include heat shrink, thermal transfer, stainless steel, tie-on, slide-on, self adhesive and software printer generated labels and cable identification systems suitable for low and high voltage power, control and instrumentation cables. 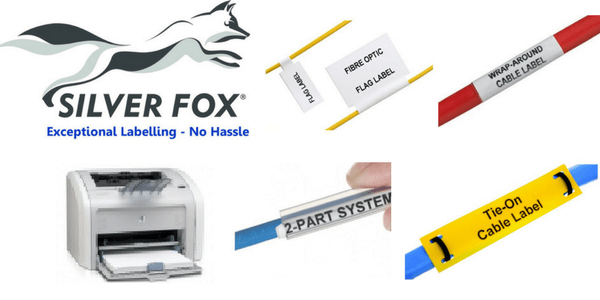 Complete range of laser and thermal (heat shrink) cable labels with Plug’N’Play Silver Fox DTP1/300 thermal printer/printer driver, saves set-up time and removes cable label waste. 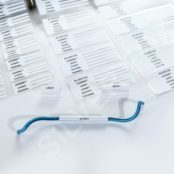 Internal videos included in the software, help new users get running and labelling cables in less than 5 minutes. 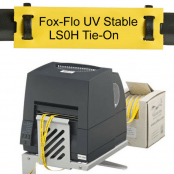 High performance cable labels for use in industrial, hazardous area and high voltage applications where durability, strength and ability to withstand harsh operating conditions ensure long term cable identification without the need to refit faded, fallen or flagging labels. 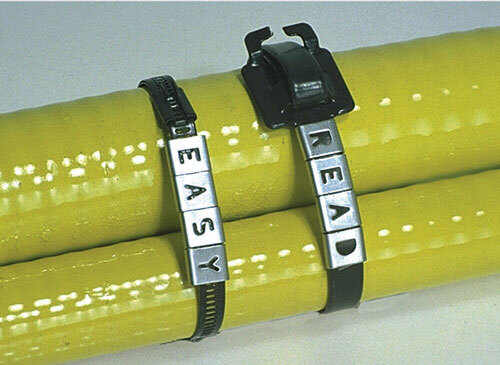 Stainless steel cable markers are specified for long-term identification of wires and cables in harsh and hazardous area locations where resistance to corrosion, chemicals and high temperatures is required – the alpha-numerical characters are slid onto stainless steel coated carrier strips or cable ties to provide secure and durable cable identification. 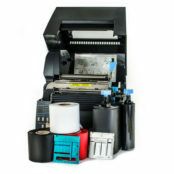 Read our Blog to learn how Silver Fox “plug and play” printer system can produce high volumes of cable labels fast with significantly improved labour productivity and reduced cost per label, “Turning Time Into Profit”. 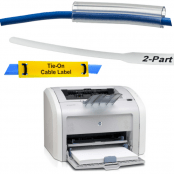 ➡ View the complete range of Cable Labels.